Andover Rotarians venture into the classroom once a month to read to students at Andover's West Elementary School. Thank you for your email....Your monthly visits have such a profound impact on my students. You spend time explaining the morals of the books to the children. When you describe your experiences, you inspire the kids to make good choices. Thank you! We're glad that you like the Valentines and we look forward to your next visit! Thank you for making such a wonderful connection to all of my students. We greatly appreciate you sharing your time and talents with us! Happy Valentine's Day! 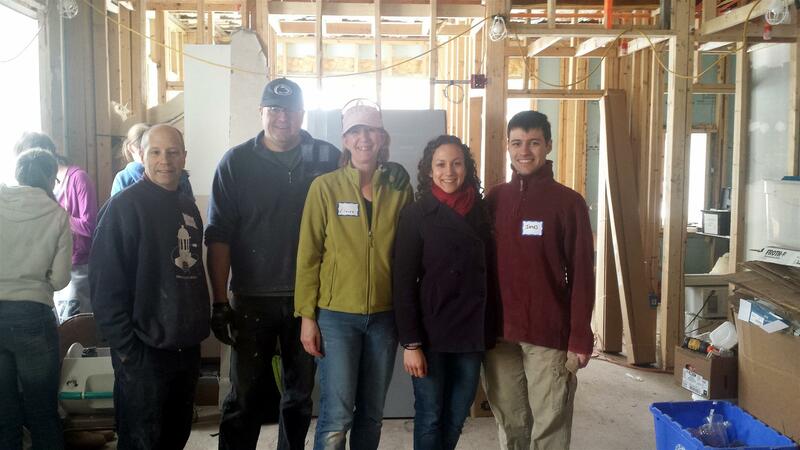 Andover Rotarians join with the Merrimack Valley Habitat for Humanity to build hope and homes for local families. “Tens for Turkeys” is a favorite annual club activity. Club members donate to purchase Thanksgiving turkey dinners for local families in need. 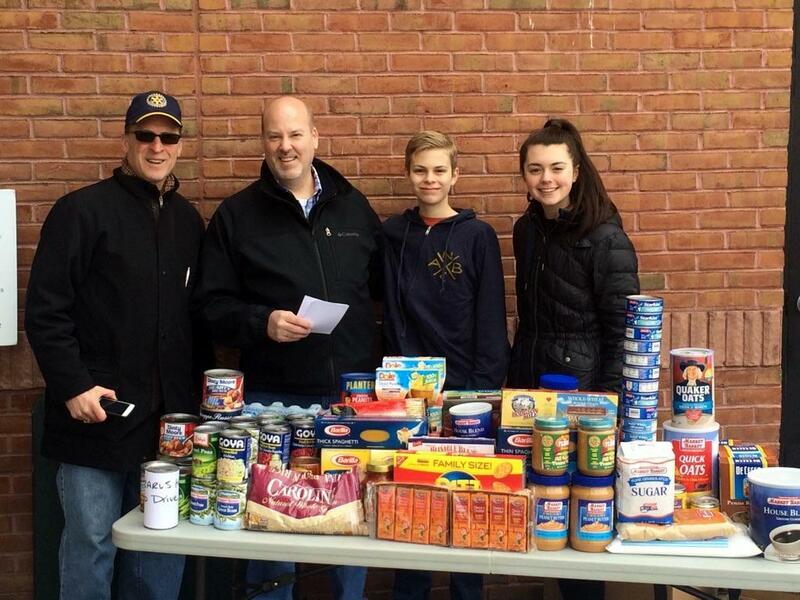 Andover Rotarians and their families run food drives for Lazarus House. Doing good while having serious fun! Once a month Andover Rotarians serve lunch at the Lazarus House Good Shepherd Center Soup Kitchen.